By taking 2 sides of a rectangle in which the ratio of length and width is 1.618 we get a golden rectangle. This shape results in a fractal process that can be repeated into infinity — and which takes on the form of a spiral. There are cyclic patterns in the final digits of the Fibonacci numbers. If you look at the final digit of each Fibonacci number there are 60 numbers that repeat. We say the series of final digits repeats with a cycle length of 60. Suppose we look at the final two digits in the Fibonacci numbers. Do they have a pattern? Yes, there is a pattern here too. The last two digits repeat the same sequence again and again. The cycle length is 300 this time. 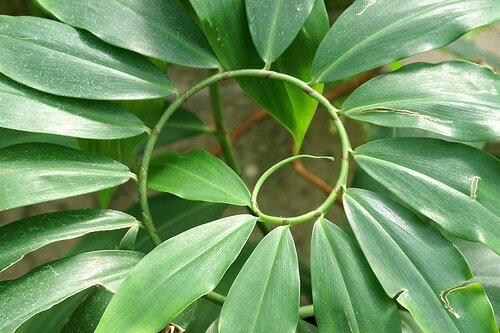 We see examples of the Fibonacci sequence and the golden ratio spiral all around us in nature on a daily basis. For example, the number of petals in a flower, the way tree branches split, snail shells, or the human body, are all examples of the Fibonacci sequence and golden ratio. The Fibonacci sequence and golden ratio tend to maximize energy flow. This can be seen in the path falcons fly when approaching their prey and the way plants grow. It seems the way nature works is by using the golden ratio as optimal energy flow in time. Body temperature is a marker for measuring the timing of the circadian rhythm. Body temperature decreases to a minimum during sleep at around 04:00 hours and increases until the maximum of the rhythm is reached at about 18:00. The hours 04:00 and 19:00, on a 24-hour clock, would be at an angle of 137.5° (the golden angle). So: the golden ratio is controlling our circadian rhythm, which means the 24-hour day/night cycle is intimately linked to the golden ratio. Also, if we take the golden ratio of the body temperature (i.e., 37C * 0.618 = 23C), we get the average room temperature. The Fibonacci sequence represents a new paradigm in human development modelling. In 2013, I showed that the Fibonacci sequence results in an eight-stage model of human development. The Fibonacci series and golden ratio are found in art and music. Leonardo Da Vinci’s “The Last Supper” was based on the Golden Ratio. It is also claimed that classical composers like Mozart and Bartok used the Fibonacci series in some of their pieces. The Fibonacci sequence represents a new paradigm in predicting spiritual experience. In a recent study on the topic, I found that the FLCM algorithm predicted spiritual experiences at age 18 (Sacco, 2017). As more data becomes available, more understanding of the complexity of spiritual experience can be tackled. As a result, the FLCM is a new paradigm in studying spiritual experience. If you want to learn more about the ever-present golden ratio check out our next blog post where we will look at the surprising truths and myths about the golden ratio. principles are the broadest and most representative of all the observations noted in the science of complexity. Distribute being: Distribution of a multitude of smaller units. – “All the mysteries we find most interesting – life, intelligence, evolution – are found in the soil of large distributed systems” (p. 469). Control from the bottom up: Control must rest at the bottom, in the individual units. “When everything happens at once, wide and fast-moving problems simply route around any central authority” (p. 469). Cultivate increasing returns: Strengthen, reinforce wins, positive feedback, success breeds success. Grow by chunking: Begin with a simple system that works, assemble incrementally. Maximise fringes: Diversity favours remote borders, healthy fringe speeds adoption, increases resilience, and is source of innovations. Honour your errors: Embrace failures, learn from mistakes. Pursue no optima, have multiple goals: “So vast are the mingled drives in any complex entity that it is impossible to unravel actual causes of its survival” (p. 470). Seek "good enough" across functions rather than excellence in each one. Change changes itself: Have self-changing rules that evolve themselves. “When extremely large systems are built up out of complicated systems, then each system begins to influence and ultimately change the organisations of other systems” (p. 470). Kelly, K. (1994). Out of control: The rise of neo-biological civilization. Addison-Wesley. ​In nature, the golden ratio governs objects as large as galaxies and as small as the DNA. 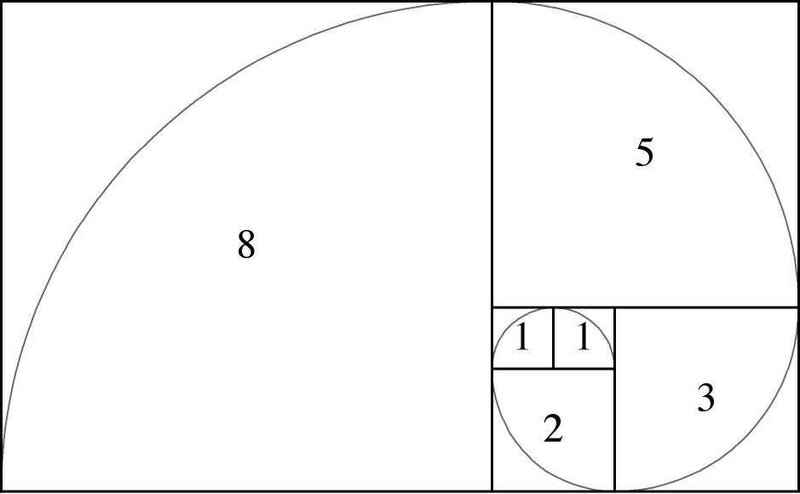 The golden ratio has for centuries represented perfect harmony, or the most attractive proportion in almost all things. Adrian Bejan, a Duke University engineer, has found it to be a compelling ratio for a single law of nature's design. In numerous papers and books, Bejan has demonstrated that the constructal law (www.constructal.org) shows how all shape and structure in nature arise to facilitate flow. Furthermore, Bejan mentions how his constructal law provides a greater scientific context for nature’s efficiencies such as the golden ratio (Bejan, 2009). 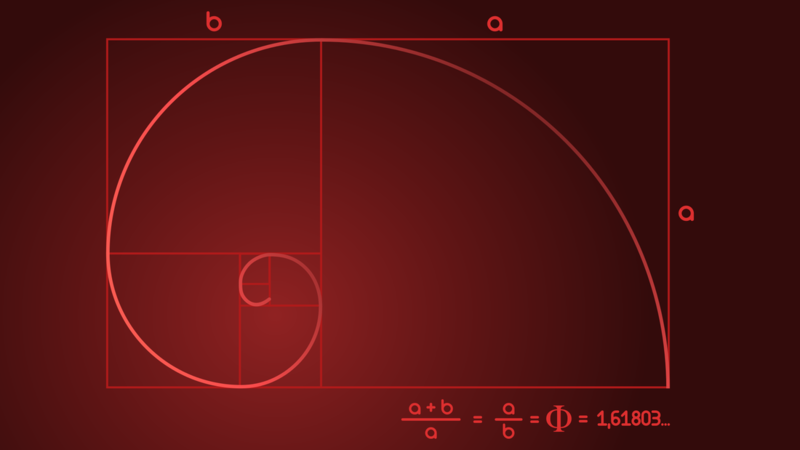 The designs in nature accomplish specific goals with the minimum of resources and energy, and the golden ratio is the form of the natural movement of energy. The Constructal Law shows there is indeed an actual purpose to all life as well as meaning of individual life something that reconciles modern science with ancient scriptures and spiritual writings. It suggests we consider how everything in the universe is ultimately comprised of energy. One of the most important principles of energy is that it doesn't like differences and works out ways to reduce and balance them. This is why energy flows from where it is concentrated (like the sun) out into the colder universe. The Constructal Law shows the ultimate purpose of all life is to help energy flow and balance. The same laws of energy indicate that a meaning of your own life is to find how your energy flows best. While the 25 chemicals that comprise your body are the same as those in everyone else, the way energy is mixed with them is different in each of us. We all have bodies with similar brains with a similar number of nerves in each, but the way those nerves are connected is different in each of us. The experiences, learnings and resulting nerve connections are unique and are what makes you who you are - makes your character and personality. When your energies are flowing together, focused in one direction, you may experience what in the psychological literature are called flow or peak experiences (Csikszentmihalyi, 1990; Maslow, 1964). This sensation is like being carried along by the flow of an effortless current of some type. The elements associated with the flow state can be classified into the three areas: Causes of Flow, Characteristics of Flow, and Consequences of Flow. What does your energy enable you to do best? 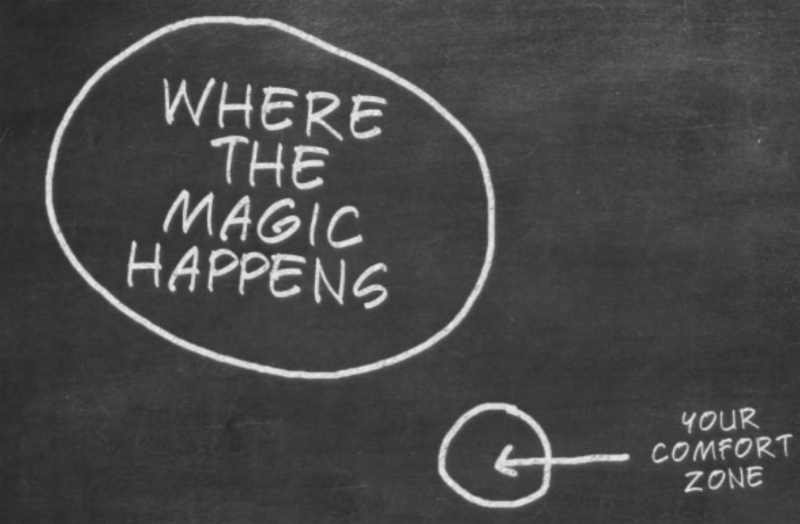 This can be as simple as discovering what you are truly passionate about or your individual talents. How you use energy best varies for everyone. When you sense your energy flowing well, this can provide a good indication of who you really are and what you do best—and your individual meaning in life. We each have unique energy patterns, as individual as your fingerprints. Science, and your own personal experience, shows that when your energy flows well you perform best, are happiest, most passionate, most content and even at your healthiest. This is your energy reinforcing your individual purpose in life. Bejan, A. (2009). The golden ratio predicted: Vision, cognition and locomotion as a single design in nature. International Journal of Design & Nature and Ecodynamics, 4(2), 97-104. Csikszentmihalyi, M. (1990). Flow: The Psychology of Optimal Experience. Harper and Row, New York, NY. Li, C., Ji, A., & Cao, Z. (2007). Stressed Fibonacci spiral patterns of definite chirality. Applied Physics Letters, 90(16), 164102. Tucker, V. A. (2000). The deep fovea, sideways vision and spiral flight paths in raptors. Journal of Experimental Biology, 203(24), 3745-3754. ​At the core of synchronicity is a sense of unity. Why might synchronicity relate to a sense of unity? It is important to note that the universe consists of nonlocal and fractal connection. Nonlocality refers to correlations between spatially separated events (Stapp, 2009). A fractal is a symmetry having a pattern that repeats at different scales (Bak, 1996). ​Another amazing fact is the presence of the Fibonacci sequence in the Mandelbrot set. 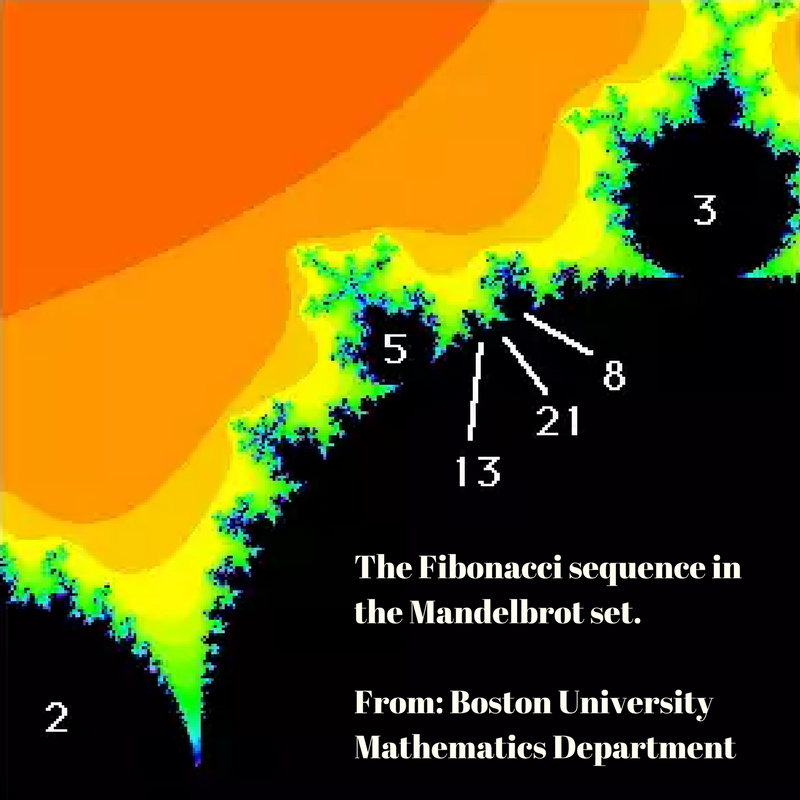 Professor Robert Devaney of Boston University has found the Fibonacci numbers in the Mandelbrot set and it's all to do with those buds on the outside of the set! For any two bulbs, the sum of their period is the period of the largest bulb between them. By taking bulbs closer and closer to each other, the Fibonacci sequence is generated. 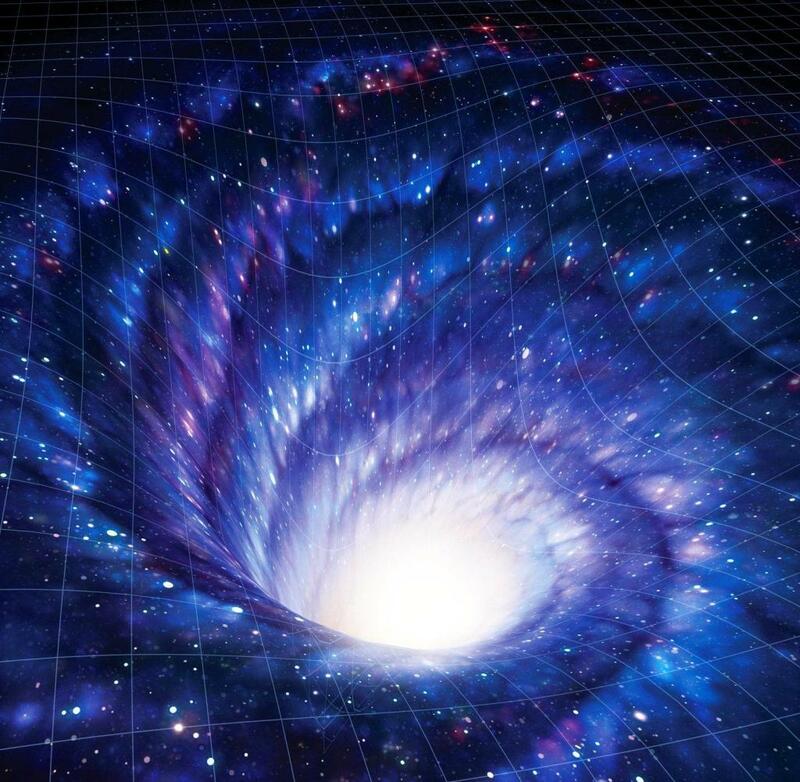 So synchronicity might relate to nonlocality, fractals, and the Fibonacci sequence generally (Sacco, 2016), and particularly experiences of ultimate meaning, unity, and interconnectedness. Bak, P. (1996). How nature works: The science of self-organized criticality. New York: Springer. Devaney, R. L. (1999). The Mandelbrot set, the Farey tree, and the Fibonacci sequence. The American Mathematical Monthly, 106(4), 289–302. Stapp, H. (2009). Nonlocality. In Greenberger, D., Hentschel, K., Weinert, F. (Eds. ), Compendium of Quantum Mechanics (pp. 405–410). New York: Springer.